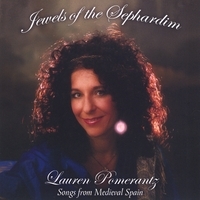 Jewels of the Sephardim - click CD image to listen and/or buy. Hit the "Back Button" to return. 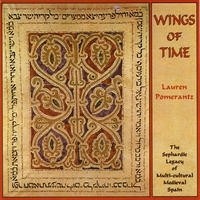 Wings of Time - click CD image to listen and/or buy. Hit the "Back Button" to return. 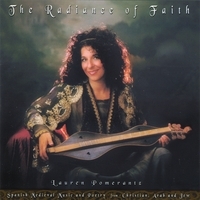 Radiance of Faith - click CD image to listen and/or buy. Hit the "Back Button" to return. Is there a CD you'd like to purchase that is not listed? Contact lauren@laurensongs.com!